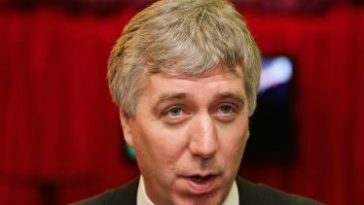 John Delaney says he is unsure whether the 2018 World Cup play-offs will be seeded. The FAI Chief Executive spoke about Ireland’s qualification campaign at the launch of the Football For All Strategic Plan, and also discussed contract negotiations with the Irish management team. The top team from each qualifying group will automatically qualify for next year’s tournament in Russia, and the eight best runners-up will enter the play-offs from the nine groups. “The answer is I don’t know, same as yourself,” he admitted. 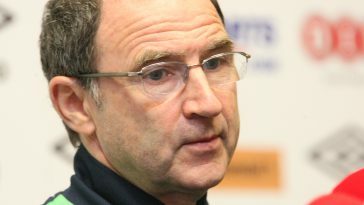 “As we face September, my view and I’m sure the manager’s view is, let’s try and go win the group first. If you get to a play-off, we get to a play-off and we’ll deal with it then. 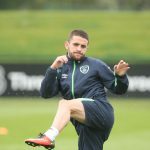 “We have three wins and three draws and if we can get a good result in Georgia it gives us a great platform for the Serbia match. 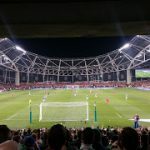 Delaney also revealed that contract negotiations with Martin O’Neill and Roy Keane won’t take place until after September’s Group D qualifiers against Georgia and Moldova. Hopefully we will have secured a place at the top table of football by this stage and we can enjoy some bets for it, like this Bet 365 deal at bonuscode.co.uk. Delaney expressed his satisfaction with the managerial team. 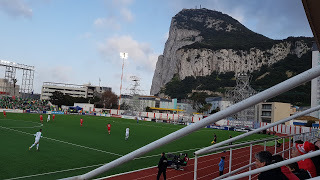 Delaney pointed to rising attendances as proof of the growing interest in Ireland’s top flight, and also praised the improvements in infrastructure and academies. “I’m very positive about the League of Ireland,” he claimed at the launch of the Football For All Strategic Plan. “I think that collectively as a group of partners, we can bring the league to the next step. I’ve no doubt about that. “Attendance are up 48, 49% in the league, which shows that there is a growing interest in the league. “Infrastructure is important with the stadiums and we’ve seen some notable improvements there. There’s some way to go, we know that. “Academy structures are very important. 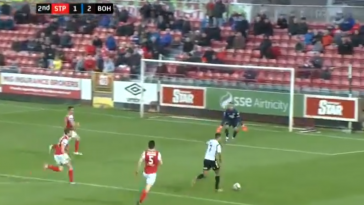 If you look at some examples, like Cork City [at] Glanmire, [Shamrock Rovers at] Roadstone, they’re the type of examples that you can replicate across the line. “The underage development with the [Under] 19s, 17s, 15s and 13s. Community involvement is hugely important as well. So it’s range of those four or five pillars. “The league is getting to a better place and there is a next step for it to take. 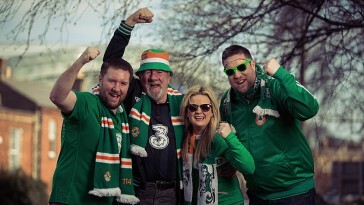 But those steps won’t be taken by the FAI on its own or the clubs on their own.